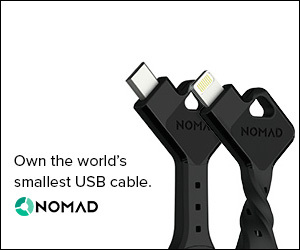 This is easily one of the coolest ads I’ve ever seen. 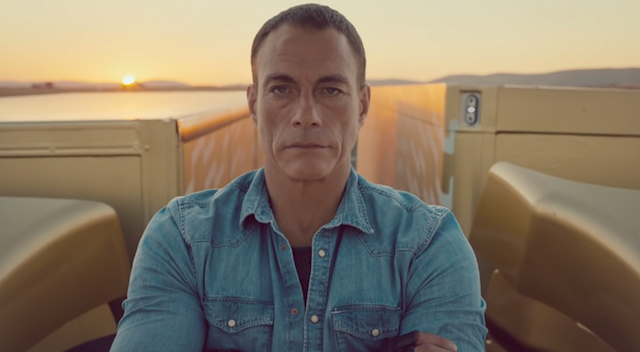 It’s got Jean-Claude van Damme being awesome as usual and you just need to watch it. It’s currently sitting at 36 million views and it’s only been up one week.